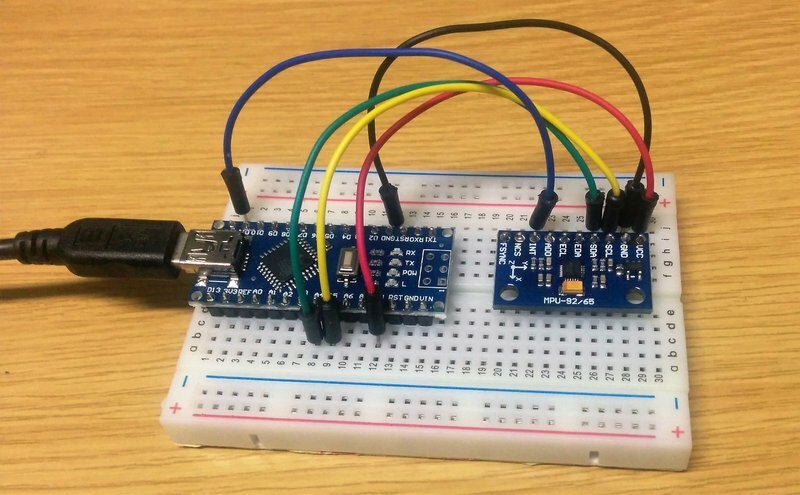 This post is a quick introduction to get an MPU9250 gyroscope, accelerometer, and compass module (so called 9 axis) connected and talking to an Arduino. I’m using a 5V Arduino Nano, because the description of this module says that it is 5V tolerant. The library I used is one included in the Arduino IDE Library manager. 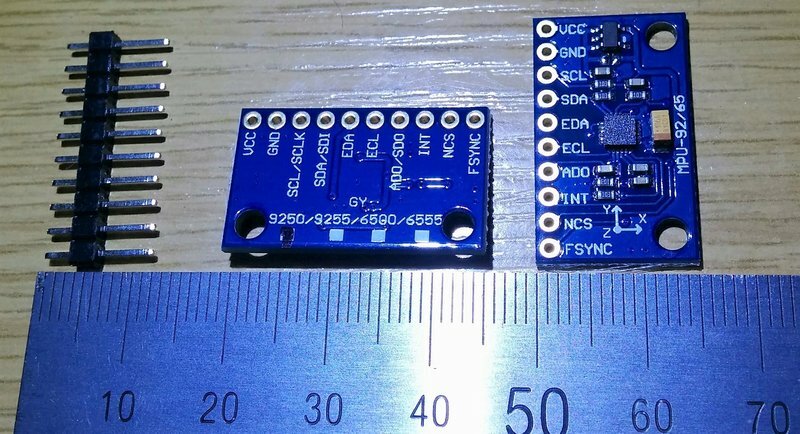 When I searched for 9250 there were couple of different ones, but the one I chose was called “SparkFun MPU-9250 9 DOF IMU Breakout”, version 1.0. I then tried the included example from the library, called “MPU9250BasicAHRS”, which you can find in the File->Examples menu in the Arduino IDE after installing the library. 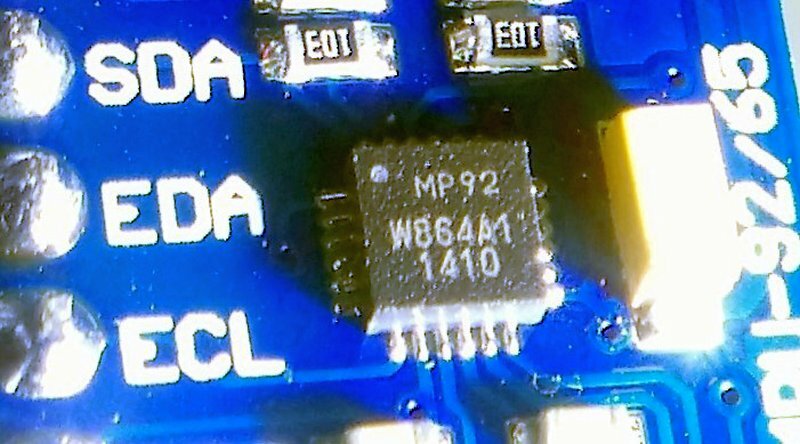 After doing a bit of research, it looks like the chip on this module might in fact be a MPU9255 and not a MPU9250. Hi, I am having the same problem. I can’t seem to fix it with your suggestion. Where in the code did you make the changes?